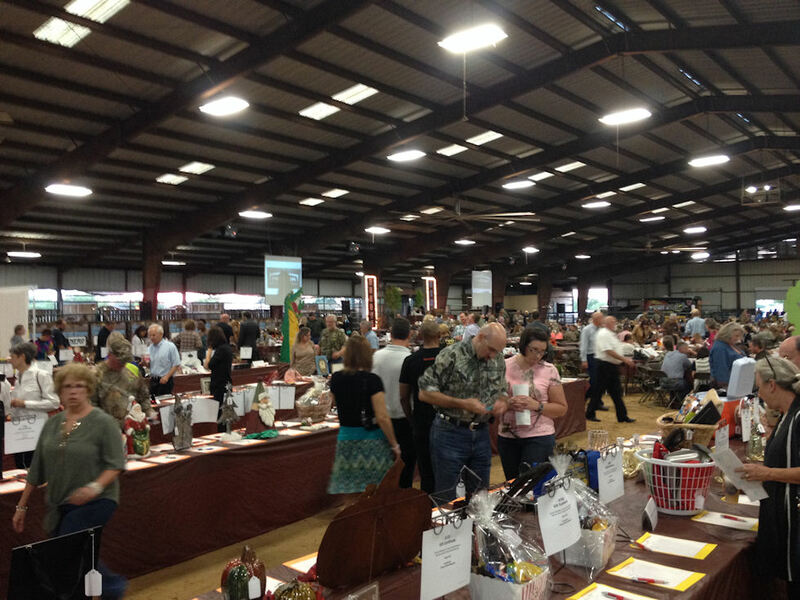 Last night was the Terrell Chamber of Commerce Civic Auction held at S&S arena, a huge indoor rodeo arena. The place was full of items for a silent and live auction donated by area businesses. I donated a quilt made with pictures of the remodeled Memorial stadium. It was sold for $450, I was happy. The food was by Soulmans BBQ and was great.